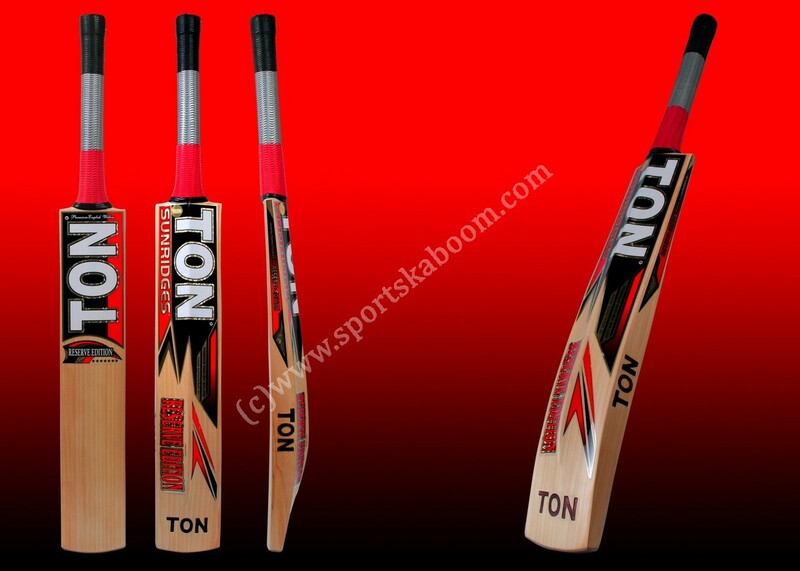 Designed in conjunction with international test players like Rohit Sharma, Ravidra Jadeja and R Bopara. 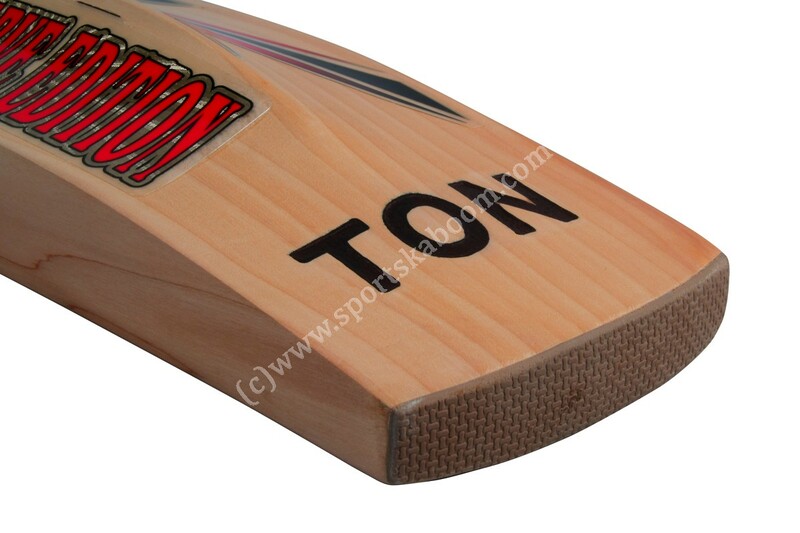 Designed for the front foot dominating and explosive stroke makers. 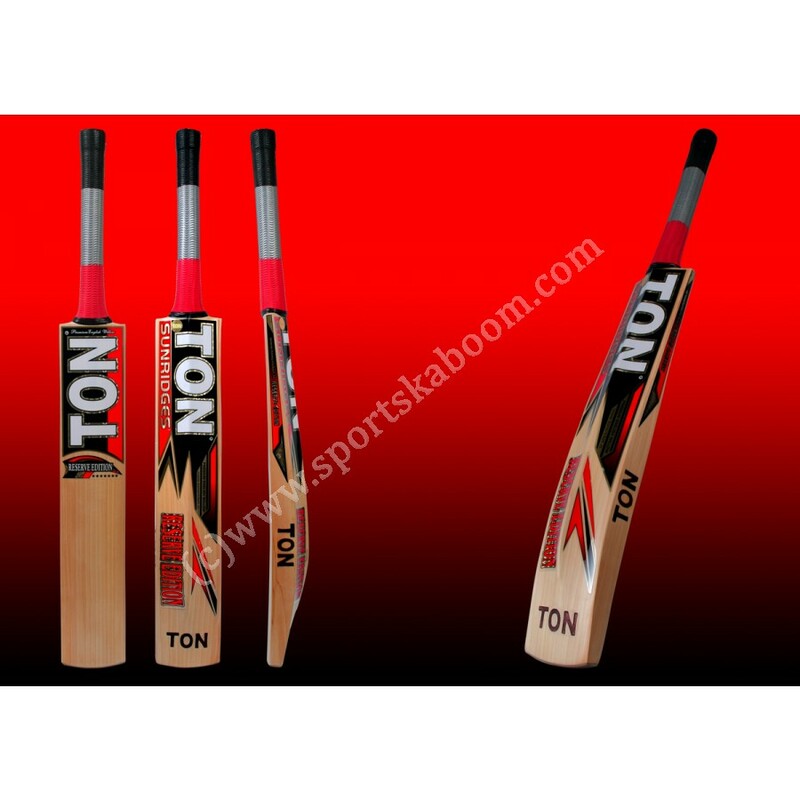 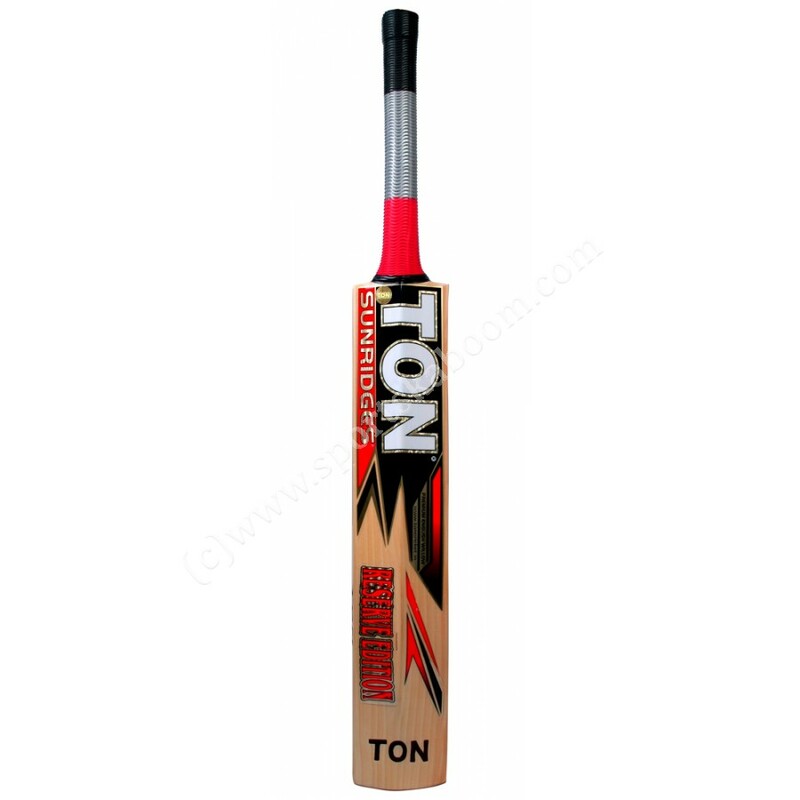 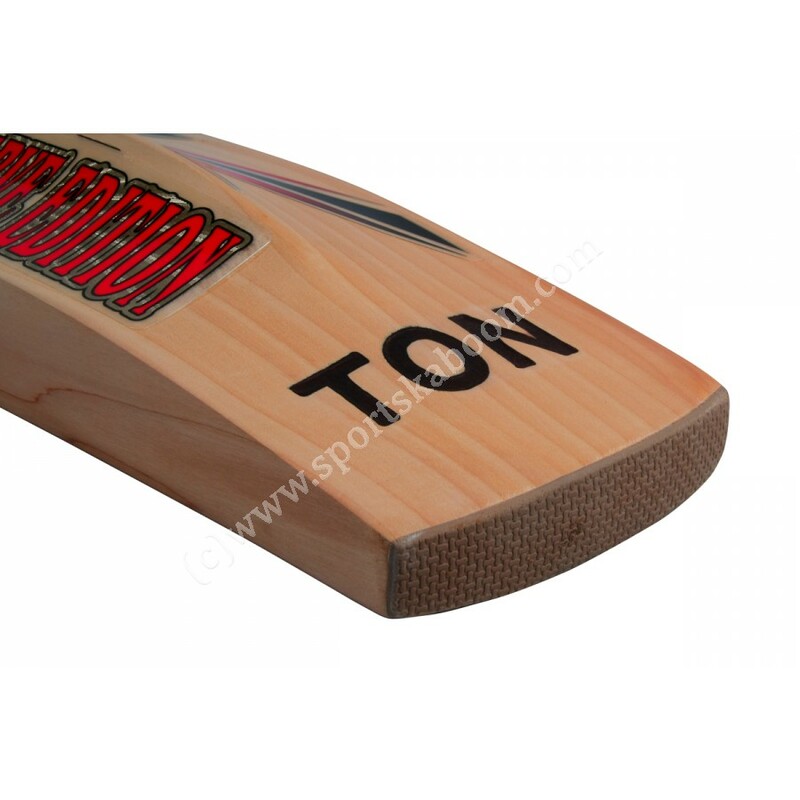 Built to these test players specifications and their very own cricket bats. 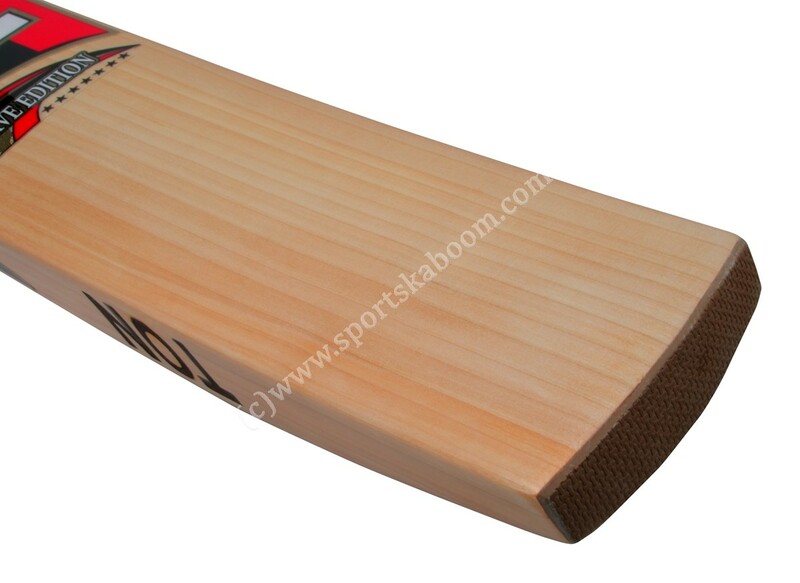 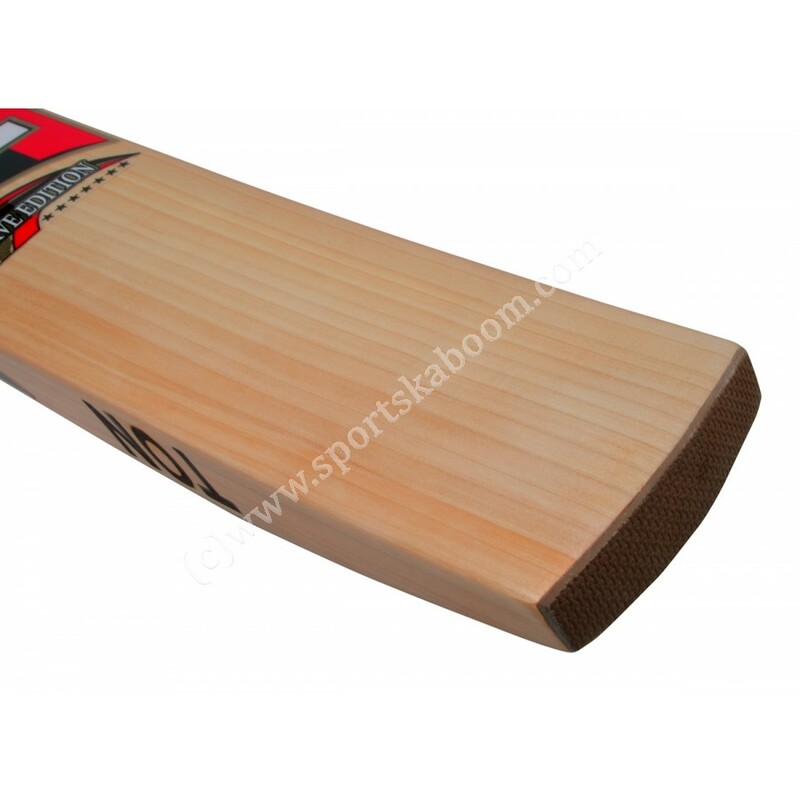 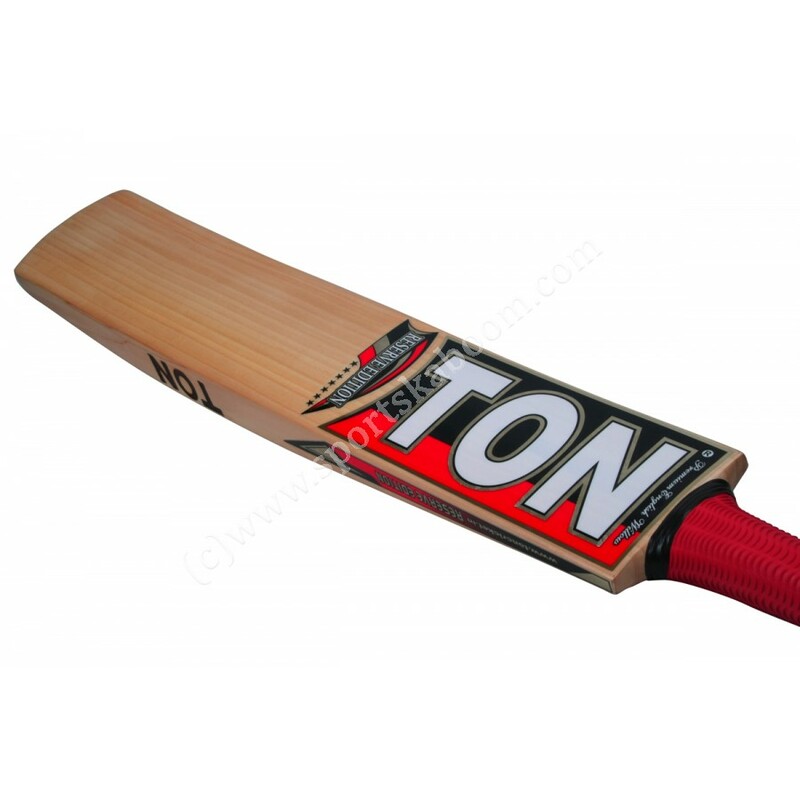 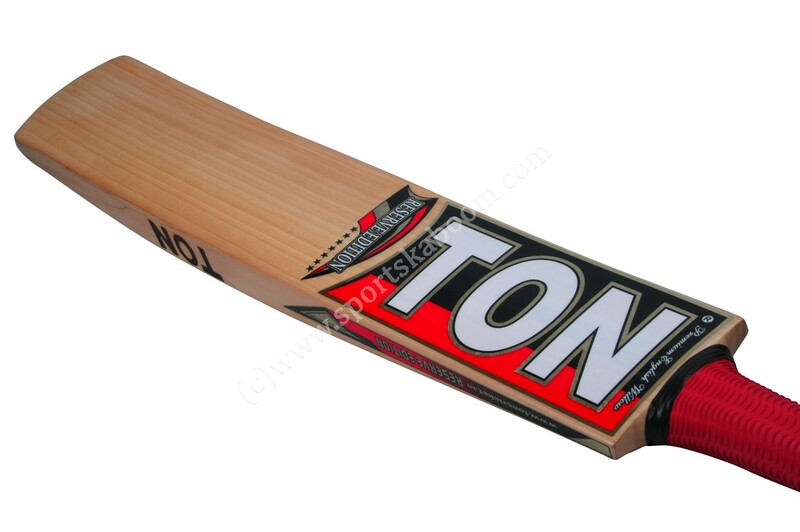 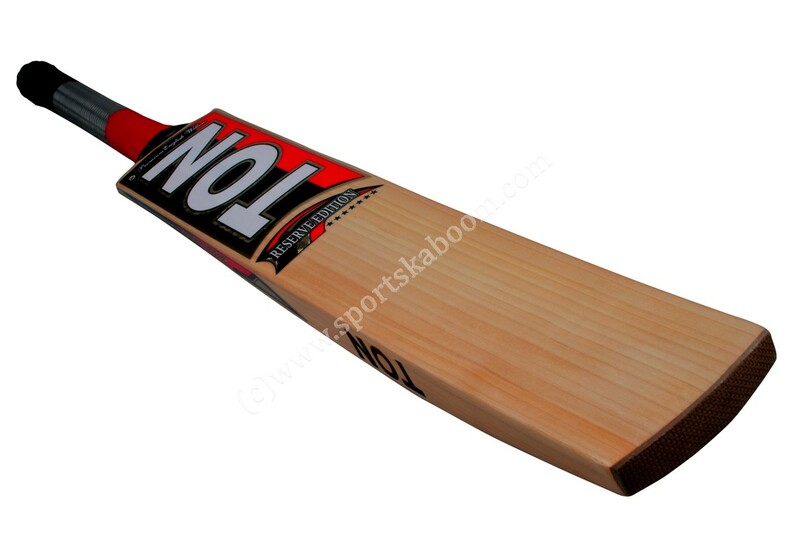 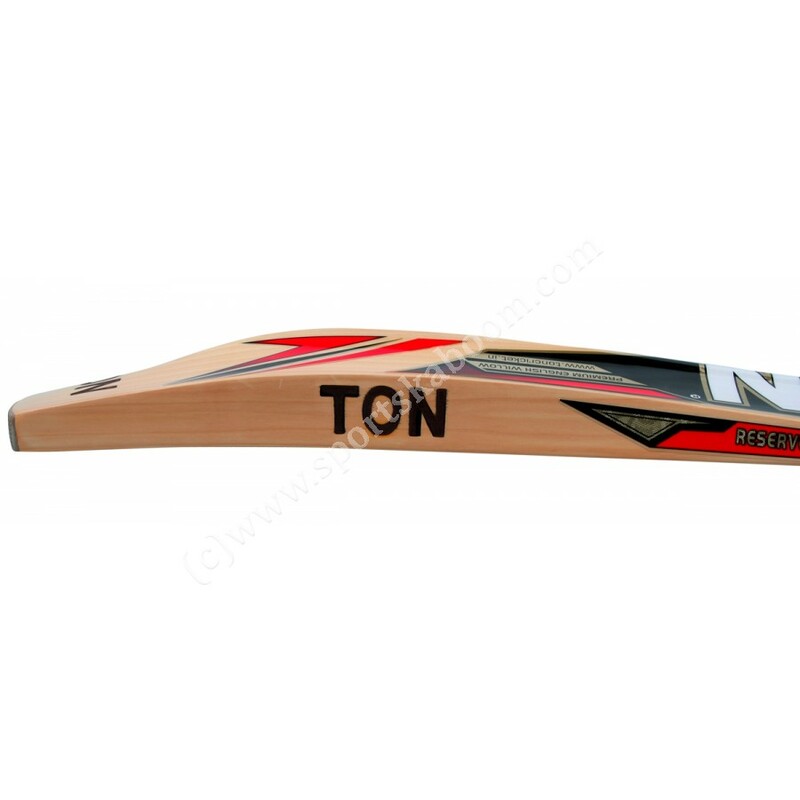 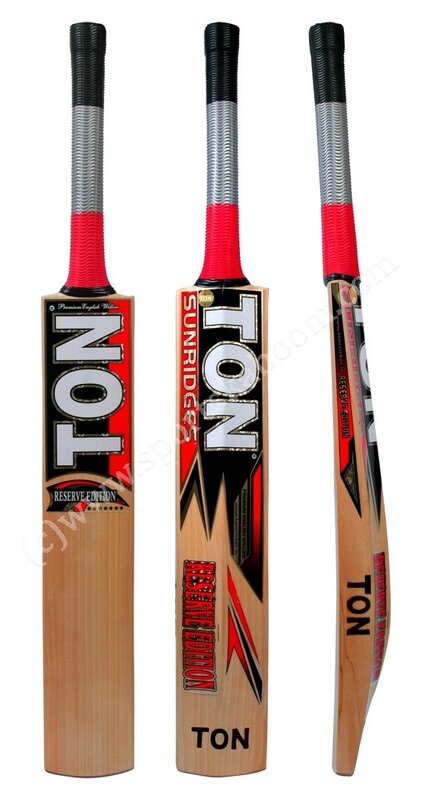 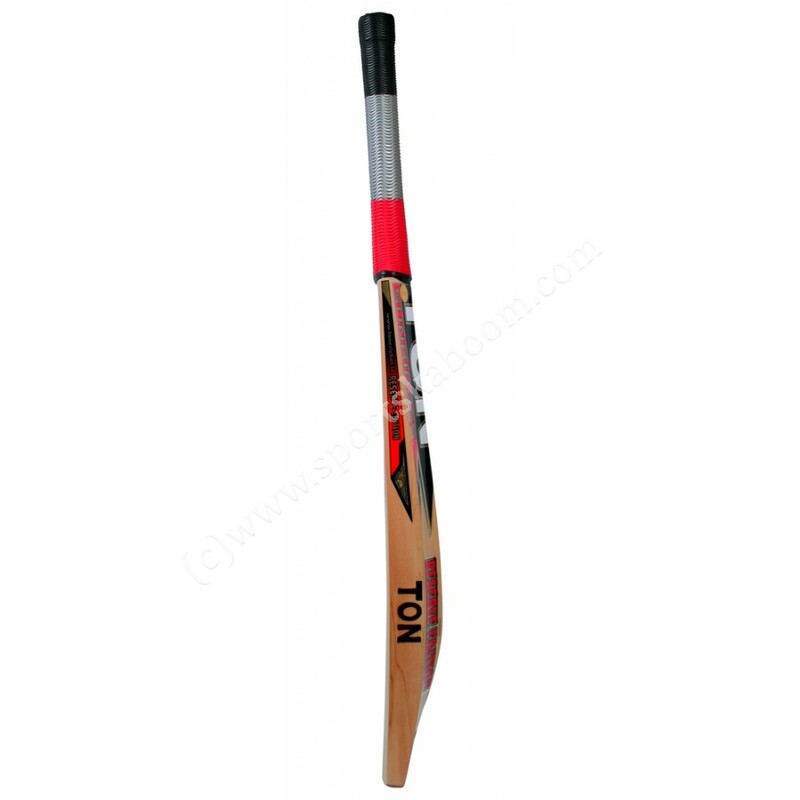 Hand selected air dried and unbleached for the perfect weight this bat is ideal for top class batsman. 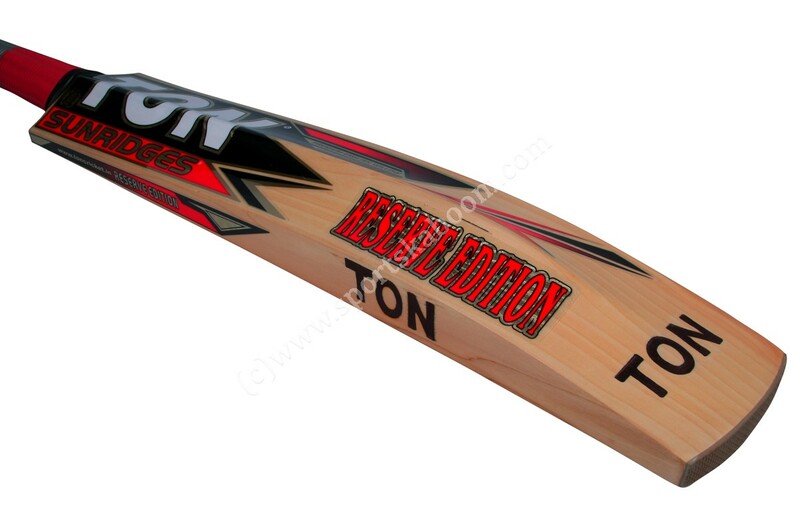 This is the absolute "Top of the range" bat made by SS TON. 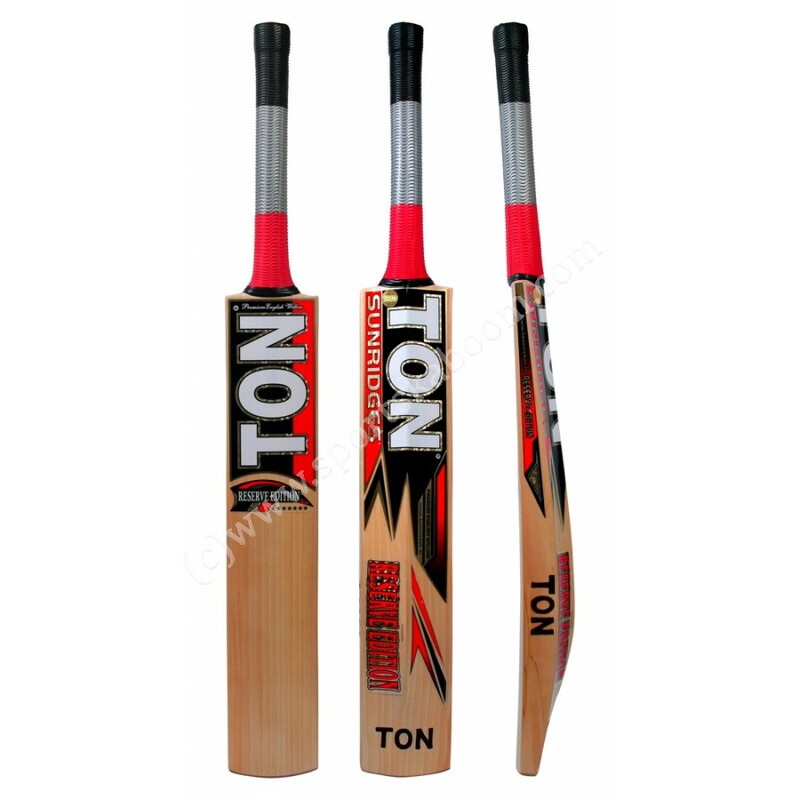 Handle: Semi oval handle made out of 12 piece imported cane which delivers optimal combination of power, control and flexibility.